Its proximity to the Somme front, its port and station gave the city of Le Tréport all the necessary assets to accommodate military hospitals during World War I. The Trianon Hotel, the Golf Hotel, the whole Terraces estate then uninhabited , hosted a major hospital centre that could receive up to 10,000 wounded, sick and recovering patients. Almost 300,000 soldiers were treated in these hospitals between November 1914 and March 1919. 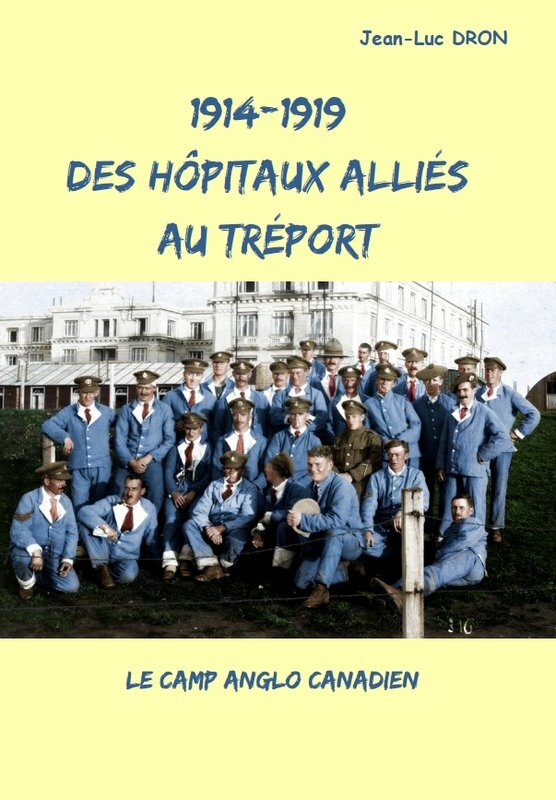 Born in Le Tréport, Jean-Luc Dron is a genealogy and local history enthusiast who discovered the existence of this "Anglo-Canadian camp" through his collection of postcards. The scarcity of information on this subject in the local bibliography coupled with the lack of documents in the French archives (whether municipal, departmental or national) due to the foreign origin of these hospitals prompted him to trace the unknown history of these facilities by visiting foreign archive centres. 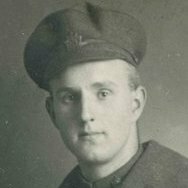 This study is based on the war diaries of English and Canadian hospitals as well as other documents held by the National Archives, the war museums of the respective countries and on the local press. Interests:No. 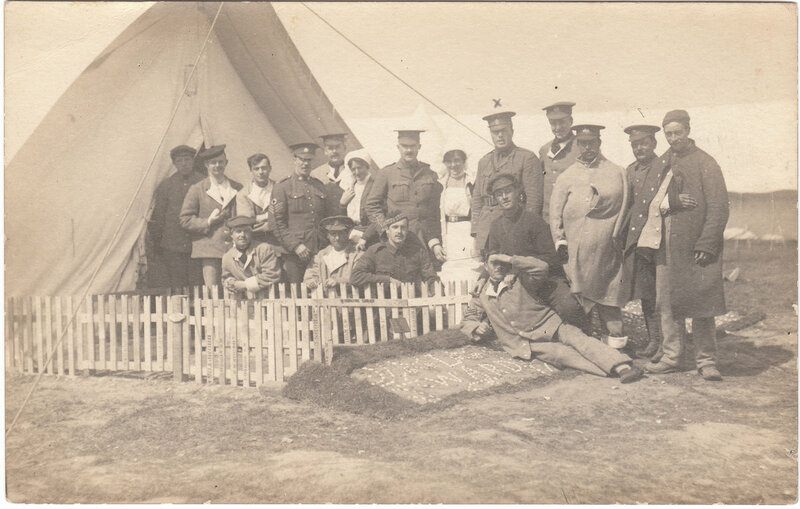 2 Canadian General Hospital, Le Treport. 2nd Brigade Canadian Field Artillery. 6 Infantry Labour Company (Middlesex Regiment). It was a vast encampment, including the Hotel Trianon (in the picture on the cover) on the cliffs. There was at least one death by falling over the cliff - an officer surgeon whose name I forget, but there are photos of his funeral in the CWGC cemetery which lies on the road into town. And that cemetery is of note as it was one of the first three built by the CWGC. The major is marked with a cross on this photo of the collection of Philippe Rault, a friend. Tribute to Major Dillon. I see from the website that it has already sold out! I hope there will be another edition published as I would be fascinated to read it (my great-great aunt was a VAD at No.16 British Hospital).